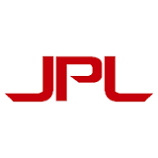 High Performance, High availability Scalable 64-bit Super computing! QUAD Processor servers, Redundant 600W + 600W hot-swappable. Rugged Telco Carrier Grade 1U and 2U, 6Core. 8Core,16-core, 32-core/64-core ,QUAD processor servers for cluster computing with up to 48-TB per node. 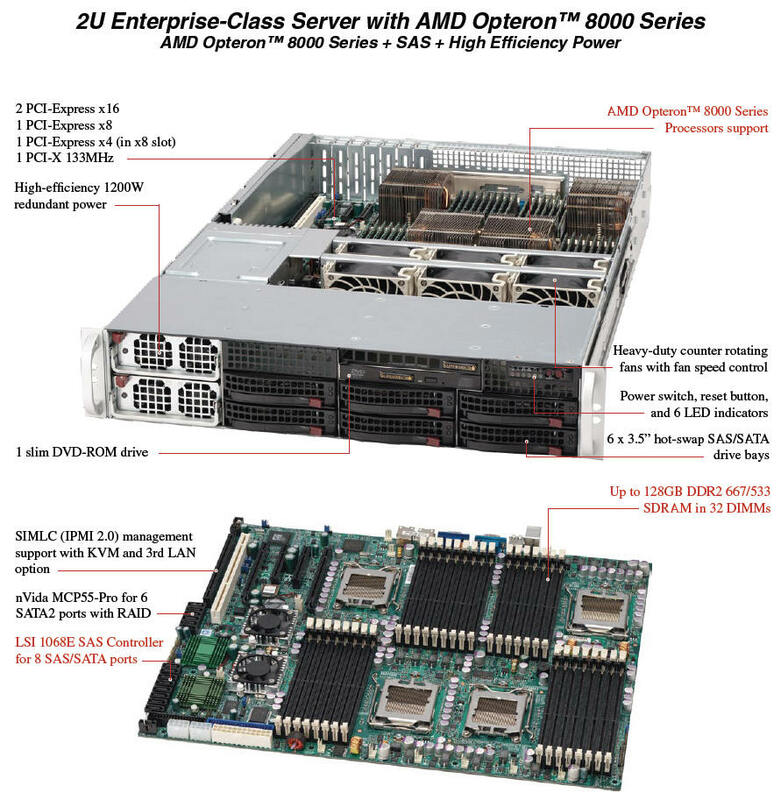 Utilizing up to 32 AMD Opteron™ processors, the Cepoint RS-1700 n-series or higher platform offers the best solution for rack mount and pedestal servers. The N-series features a high bandwidth integrated memory controller for superior productivity through HyperTransport™ chipset technology to increase overall performance by removing or reducing I/O bottlenecks. 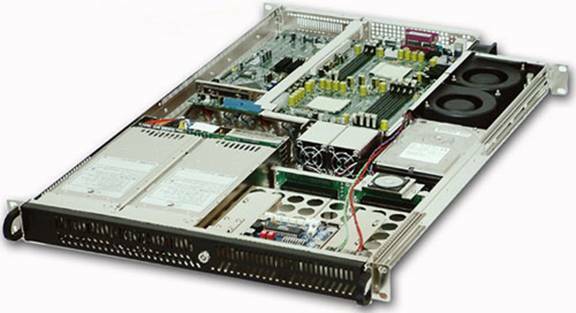 Other highlights include low profile I/O ports with strategically placed DIMM slots to allow maximum airflow across the motherboard for efficient system cooling, remote management features, and Serial ATA with RAID capabilities to satisfy the needs of the ultimate server. PCI Extension: 1 x 16 PCI-Express Bus architecture for versatile compatibility with industry standard studio equipments. Hard Drive : Upto 6TB of storage(Std) Up to 320GB/s optional SCSI port. External RAID interface support for unlimited video storage.